I have been reading a biography of Edward Weston by Ben Maddow the past few weeks. I first picked up a camera right before I went to college and I simply started exploring taking photographs on my own. I had no formal instruction either in photographic technique or photographic history. During my first week in college, taking a “Photography Basics” class I started printing some images I had shot at a beach that summer. A classmate looked at my prints and immediately compared them to some well know photographer. Having had no “references” for my shot I decided there and then to NOT pay attention to other photographers, to see what other photographers, dead or alive, were doing, and to simply follow my muse. 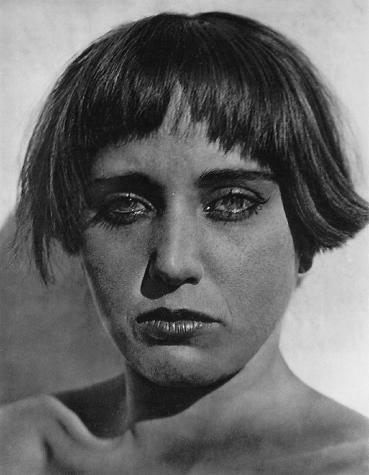 However , when I came across some work by Edward Weston I was immediately entranced and quickly sought out his work. I was never disappointed in what I saw. I have found no other photographer who can evoke emotion as he does in inanimate objects. And of course when photographing people, he has the ability to find layers of feeling below the surface of his image. In reading his biography I am struck by the difficulties he went through staying true to his vision and not compromising his art even as financial insecurity doggedly followed him his entire life. His criticism of and dismay at the fear that ruled most people’s lives, and enabled them to be ruled, ensured that he would not compromise his vision even when he felt both penniless and hopeless. As I seek to grow as a photographer I will do my best to follow my instincts with integrity remembering that it is the only way to truly create one’s own art. 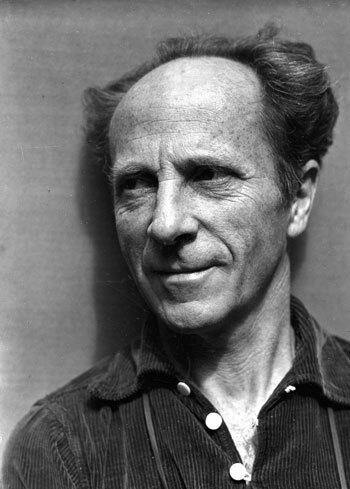 Thank you Edward Weston for your perseverance and strength.